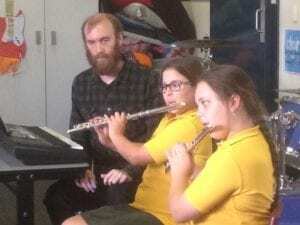 At Bundoora Primary School, as well as our Performing Arts Program, we offer our students instrumental lessons. We currently offer our students Piano, Drums, Flute, Clarinet, Guitar and Bass lessons. 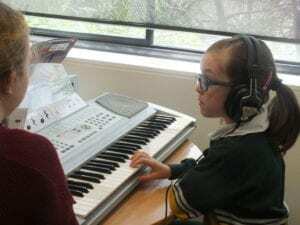 These lessons are run by qualified music teachers either individually or in a group session (as preferred by parents). 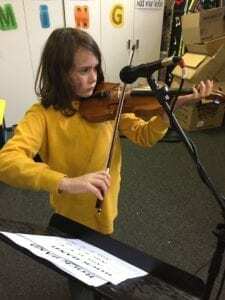 Information regarding instrumental music lessons can be obtained at our Office or via the links below.